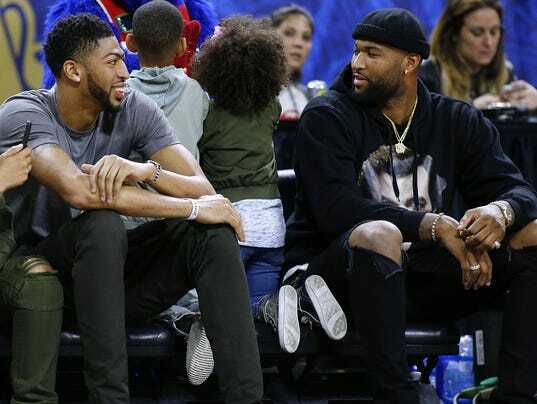 Shortly after the Western Conference won the All-Star Game in New Orleans, DeMarcus Cousins found out he was being traded to the city in which he was already. NEW ORLEANS — In a blockbuster deal that came with dramatic timing, the New Orleans Pelicans landed DeMarcus Cousins and Omri Casspi from the Sacramento Kings Sunday for Buddy Hield, Tyreke Evans, Langston Galloway and a first and second round pick in 2017, according to a person familiar with the trade. The person spoke to USA TODAY Sports on condition of anonymity because the trade has not been announced. And with that, the Kings made a shocking pick on their future as they neared a free agency fork in the road this summer. For months, the notion of Cousins eventually signing a five-year, $207 million deal as the Kings’ ‘designated player’ this summer was widely considered a foregone conclusion.